DDTCOM is the first private owned medical school in Botswana. and is offering four (4) programs; Bachelor of Pharmacy(BPHARM), Bachelor of Medical Laboratory Science(BMLS) Bachelor of Physiotherapy(BPHYSIO) and Bachelor of Doctor assistance (BDA) This college have the PR, Marketing and Admissions offices working in line with the college’s motto; Educating for global success that are there to ensure that the international students. are given all the necessary assistance they may need either regarding their studies, students accommodations, how to get to Botswana, the programs that the college is offering and what they will become after studying with us etc. The students will get all the help they need to settle in Botswana and in the college because the college has the interest of both its students at heart. Applicants will have to meet the admission criteria as specified in this prospectus and any pre-requisites required for specific programes. In case the applicant’s country’s qualifications framework is not catered for in the admissions criteria, please contact the DDTCOM agent in your country. The college will take the students for a city tour to show them Botswana tourist attraction places, .malls, and any other places that the students will wish to go. The college has a lot of activities going every year; there is an annual White Coat Ceremony where the 1st year students for that year will be taking their oath as medical students. The students have football games from time to time and social activities where they give back to the community (donations to charity) with the help of the college’s charity office (Golden Rule). The college is using its two lodges in locations closer to the campus to cater for the accommodation requirements of its international students. The lodges are fully finished, under 24hour security guard and have power and water supply. . There is also free internet and WiFi provided at the lodges to enable students to do their school work even outside the campus. There will be college transport available and officers from the college to pick up the students upon their arrival and take them to the lodges respectively. 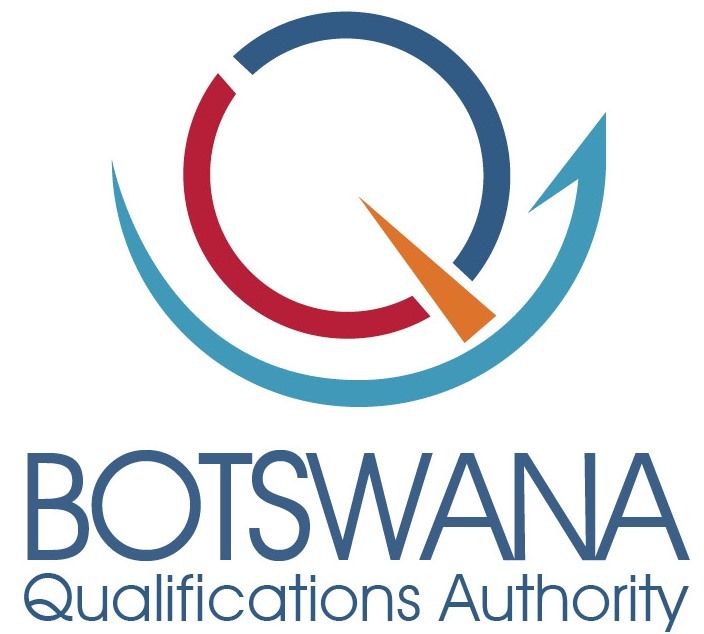 The officers who welcome students will be from the PR, Marketing and Admissions making it easier for students to ask any questions they may have before getting into the main reason they are in Botswana which is to study. Find out more about DDTCOM, Botswana.